Chino-CA- January 14, 2014- Stable, enhanced connection and deployment has never been better with the mini IP DSLAM from PlanetechUSA. 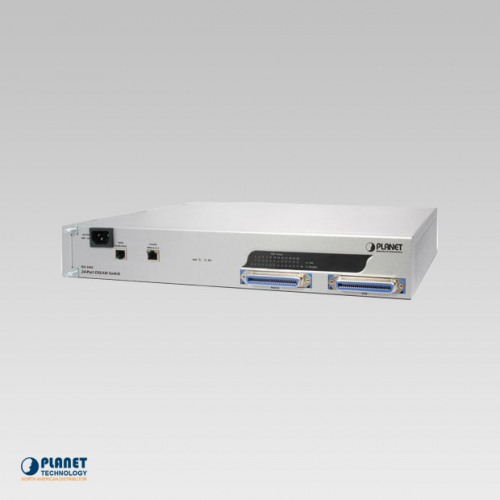 The IDL-2402 from Planet Technology is a quality mini IP DSLAM that is the perfect small business deployment solution. This DSLAM is a truly innovative unit that includes 24 ports. 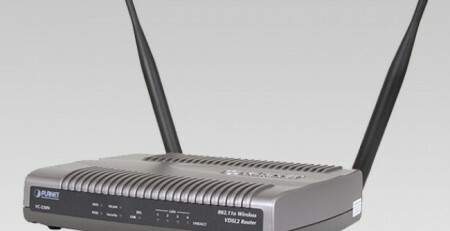 The IDL-2402 features ADSL/ADSL2+ technologies and one 1000Base-T uplink Interface. 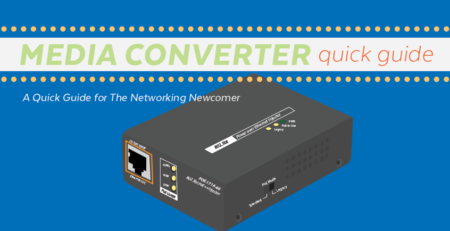 In addition, the IDL-2402 offers quality deployment for small ADSL network environments and includes POTS splitter subscriber ports that are built in. 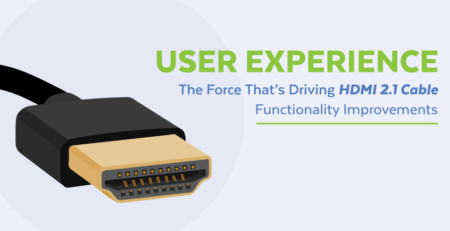 It is no wonder why the IDL-2402 is a dependable choice for service providers that desire to offer stable and innovative service. 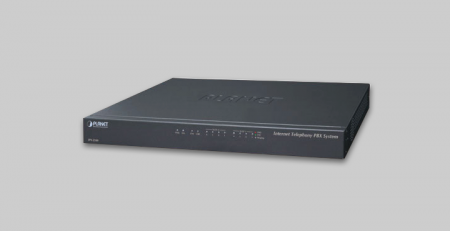 The IDL-2402 offers support for remote and local capabilities of SNMP, CLI and Telnet via the user-friendly RS-232 Console Port and the Web GUI management interface. A truly helpful Web GUI permits the IDL-2402 to be managed efficiently by web browsers and workstations. 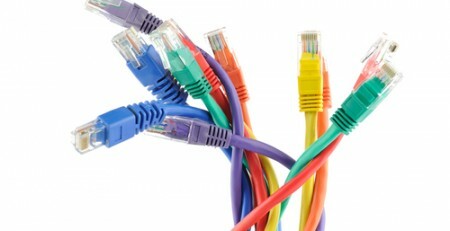 Network administrators have access to a truly reliable interface that makes management even more dependable. 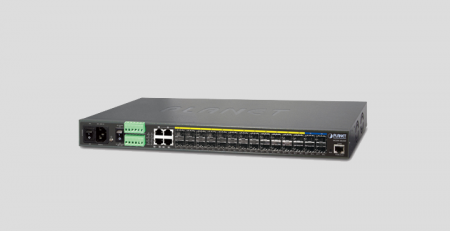 The IDL-2402 includes functions such as QoS, VLAN, Multicast, Bandwidth Management, Traffic Prioritization, and Access Control List. 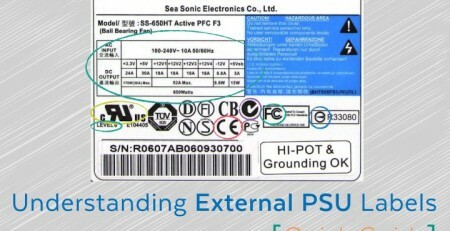 In addition, the DSLAM features advanced QoS functions that ensure that the unit is an ideal choice for networks to provide enhanced services, such as VoIP and video. 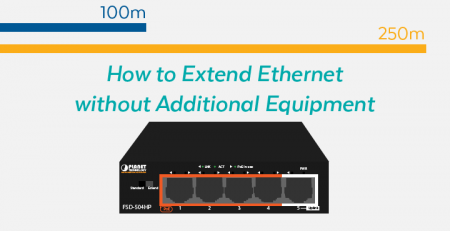 With the IDL-2402, service providers have the ability to offer truly stable POTS and DSL connection.